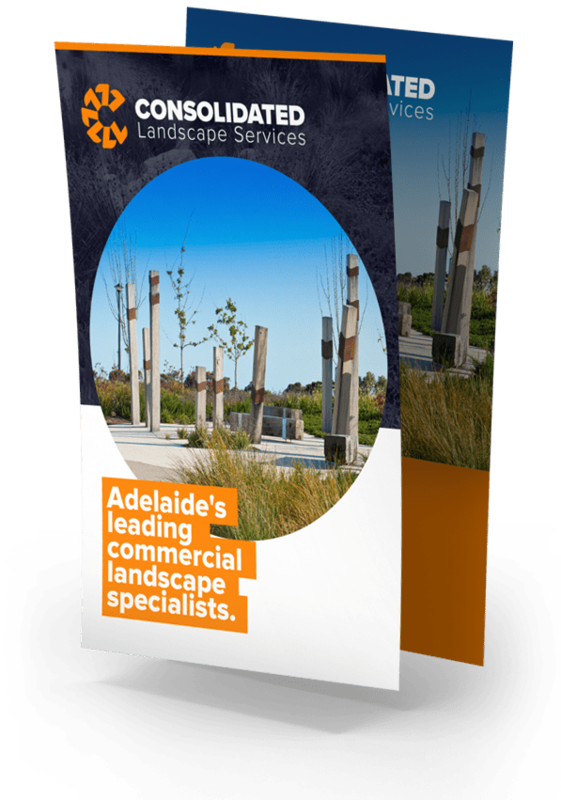 Consolidated Landscape Services is one of Adelaide’s largest commercial landscape specialists, working on full-scale projects with major land developers and local government organisations. 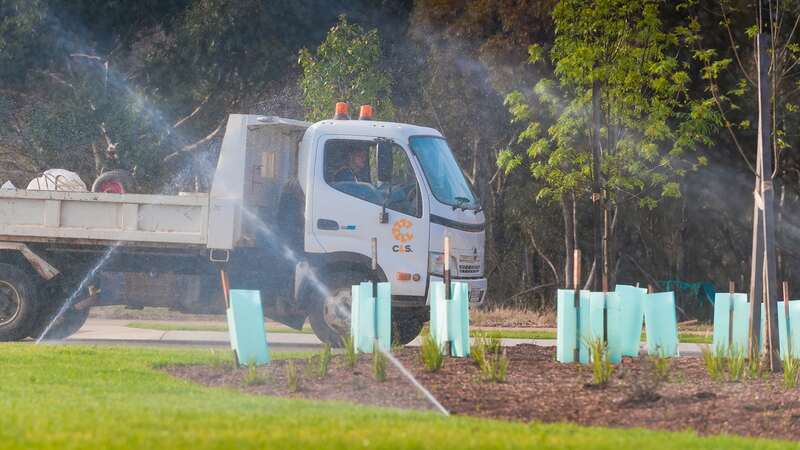 The list of successful previous projects is a credit to the unmatched capabilities of the entire team. 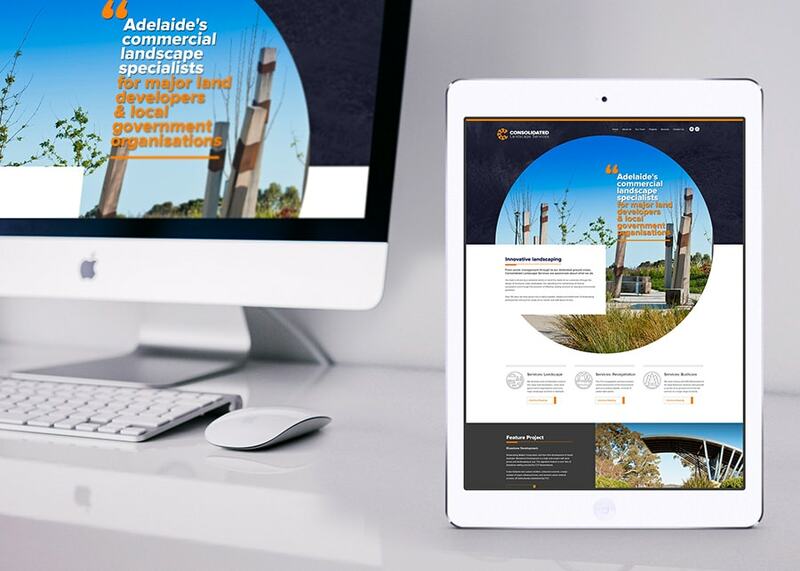 We worked with CLS extensively to re-imagine and redevelop a much-loved brand steeped in pride. 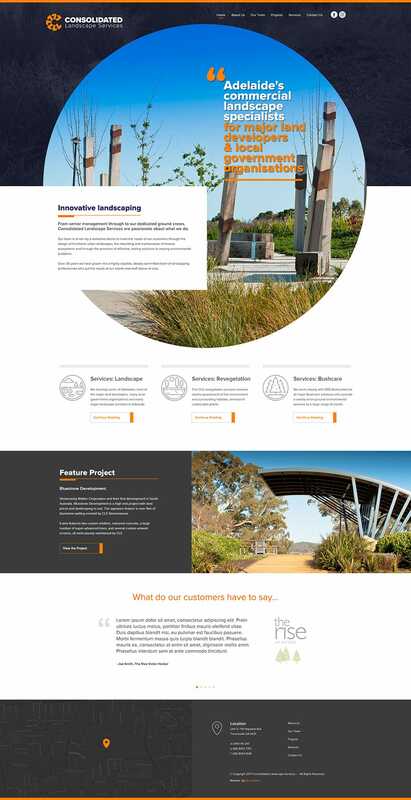 Starting with a solid foundation we formalised a visual identity and created a detailed style guide to ensure the business continues to strive for success. 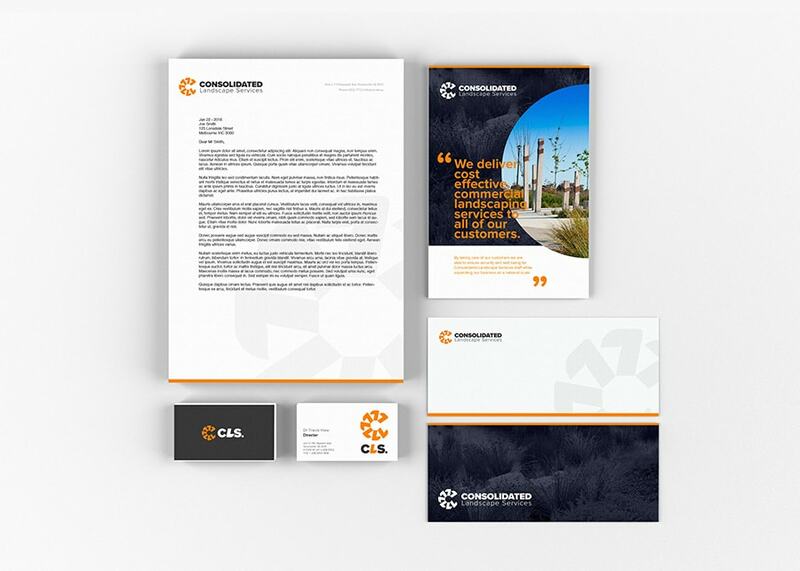 We produced the logo, the marketing material, templates and a clear and detailed style guide that has laid out the foundation for all visual material and sets the standard for the next phase for CLS. 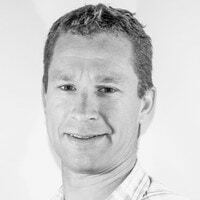 Branding, Logo design, Graphic design, Brochure and flyer design, Internal documents, Custom website design, Responsive web development, SEO, WordPress training and maintenance.